Bunnings Sausage Sizzle a Success! 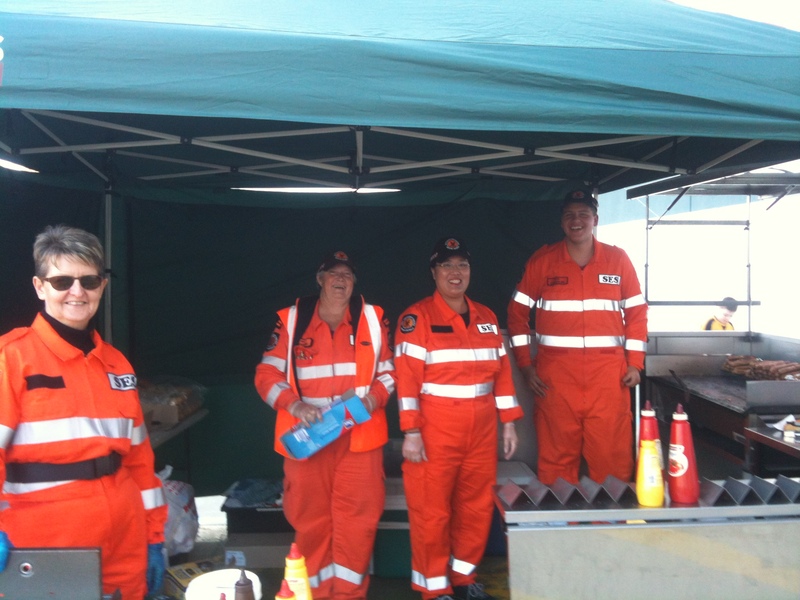 Last weekend, Cockburn SES had the bi- annual Bunnings barbeque fundraiser at Cockburn Central. The day was a success, we enjoyed meeting new people and of course making many, many, sausage sizzles! Thank you to May and Allison for their organisation and to the morning and afternoon teams, great job! 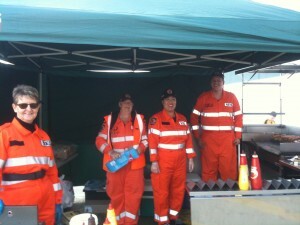 A big thank you to Bunnings who also made a donation to Cockburn SES, proceeds of their Dulux paint sales.